CGI is a team of business, strategy and technology professionals who bring operational experience and a value-driven methodology to help our clients make the best decision for their mission. It is an extraordinary time to be in business. As digital transformation continues to accelerate, CGI is at the center of this change—supporting our clients’ digital journeys and offering our professionals exciting career opportunities. As one team, we share the challenges and rewards that come from growing our company, which reinforces our culture of ownership. With an employee population of 74,000 in hundreds of locations worldwide, We Listen, Innovate, Lead and Deliver. CGI has a corporate culture of shared responsibility while providing practical innovation to create powerful results. CGI strives to be recognized by our professionals, whom we call members, as an empowering environment in which to build a career and company we can be proud of. Our members derive their greatest satisfaction from helping our clients succeed, and are passionate about contributing to the continuous improvement of the communities in which we live and work. The digital needs of our customers and citizens are bringing about the transformation of commercial and government organizations around the world. CGI, one of the largest IT and business consulting services firms, is at the forefront of this change, serving as our clients guide on their digital journey, providing practical innovation to create powerful results. Bottom line? All of our professionals benefit from the value we collectively create, discover what you can do at CGI. 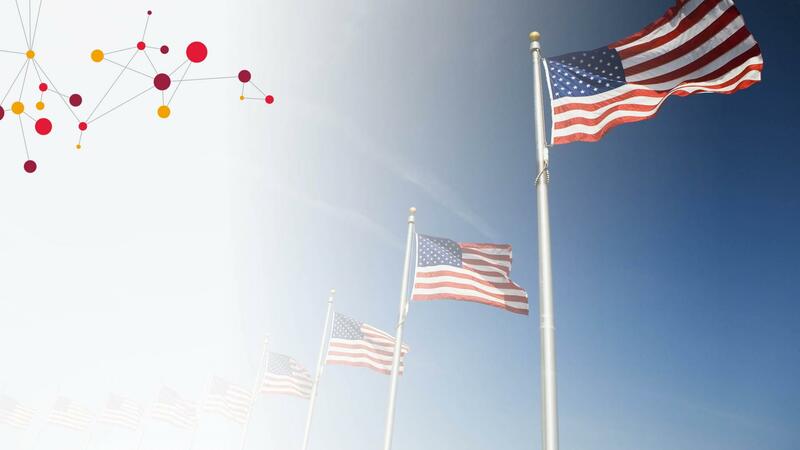 Build your career with CGI by joining a dynamic team of Tableau Developers supporting projects for Federal Agencies in Washington D.C.. CGI offers competitive salary, benefits, flexible work schedule and location. As CGI continues to grow, CGI offers career growth and mobility as CGI provides IT Modernization to its clients. CGI is seeking Tableau Developers to perform analysis and reporting activities supporting Agile Scrum teams for Federal Agencies in Washington D.C. The Tableau Developers will work with users, subject matter experts, and product owners to gather requirements and create Tableau reporting and analytics solutions in a fast-paced Agile environment. • Collaborate with subject matter experts, database administrators, data stewards and others to ensure the accurate collection and analysis of reporting requirements; including new data requirements, reporting layout and distribution needs. • Collaborate with team members and IT to ensure functional and business specifications are met. • Create Tableau dashboards with interactive visualizations, trends and drill-downs, along with user level security. • Gather, analyze and document business requirements, functional requirements and data specifications. • Analyze client-specific data and understand it to make recommendations to internal customers for greater use/efficiency, and work on data mapping and data gap analysis required as part of the development process. • Design and implement a solution to create the required reports, which includes ad-hoc and standard reports, and also includes tabular reports in dashboards. • Define best practices for Tableau report development. • Create Tableau scorecards and dashboards using stack bars, bar graphs, scattered plots, geographical maps and Gantt charts. • Create action filters, parameters and calculated sets for preparing dashboards and worksheets in Tableau. • Publish customized interactive reports and dashboards and report scheduling using Tableau server. • Administer user, user groups and scheduled instances for reports in Tableau. • Generate dashboards with quick/context/global filters, parameters and calculated fields. • Utilize stored procedures and UDF functions (i.e., model library) for complex queries. • Conduct periodic tuning of Tableau Server dashboards to minimize the data and render refresh cycles to optimize the end-user experience. • Hands-on experience building groups, hierarchies, bins, table calculations, etc. Security Clearance: Must be a US Citizen and able to obtain a Government Agency clearance.